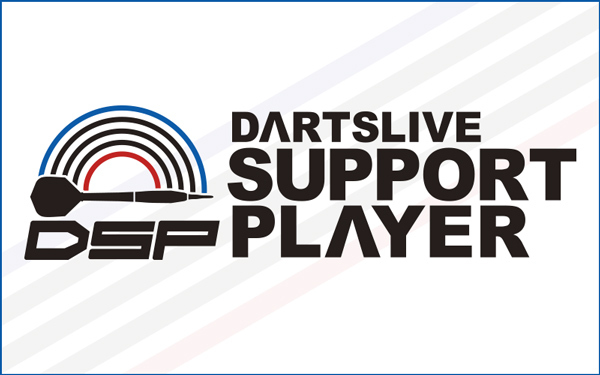 Singapore DARTSLIVE SUPPORT PLAYERS are Chua Tze Siong, Hedy Wong and Zuki Yap! 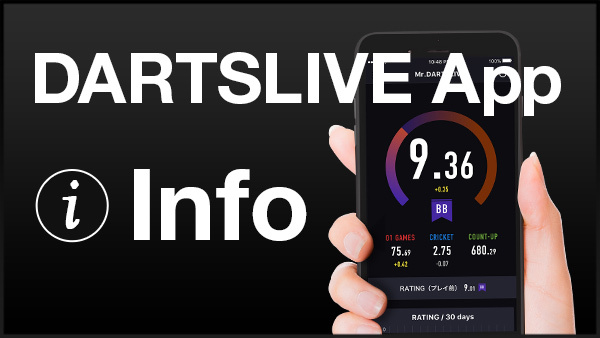 What is DARTSLIVE SUPPORT PLAYER? 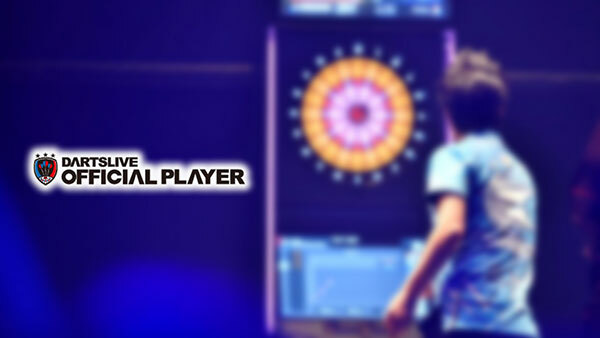 He or She is our local model player‚ representative‚ and a speaker full with passion and power to bring you the enjoyment of DARTSLIVE service and darts culture. When you see them‚ say “Hi!”‚ we are sure they will put a big smile on your face. Support your local players and make them the next world star player! Play a match with them and receive their special THEME.